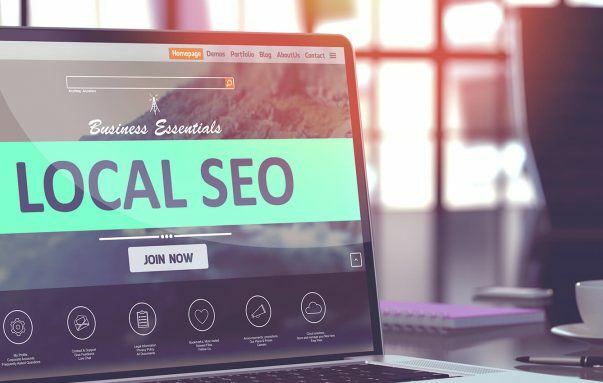 When your digital development and design agency asks to discuss the links between your search engine optimization and content marketing you will understand how these elements work together so your organization can achieve high page search rankings. 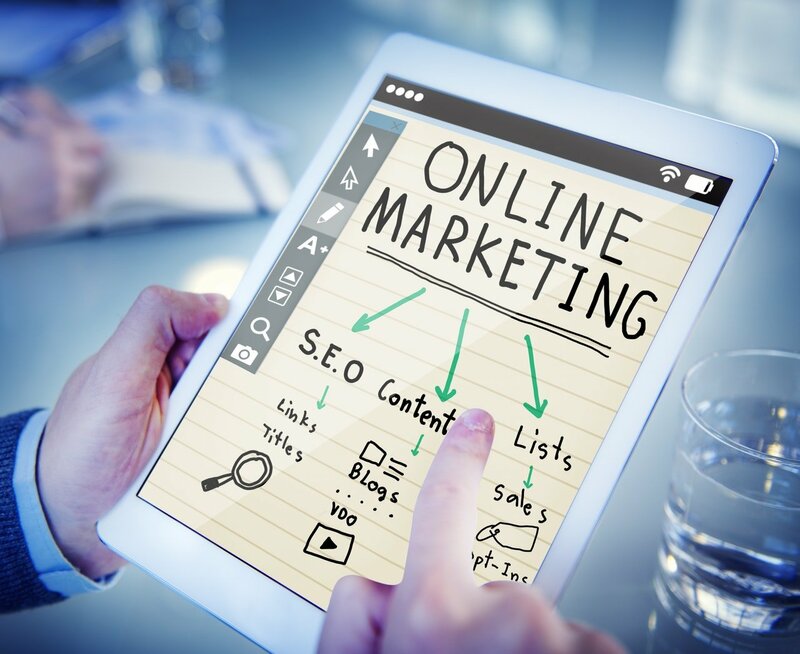 Your design agency will inform you that you should concentrate on both your search engine optimization – and – your content marketing. Completing one task successfully will not find you great success online without affecting the other. Your agency managed search engine optimization will help potential readers and visitors to find you successfully. When your content marketing is of the highest standard, you may be able to achieve high page rankings with your favorite search engines. 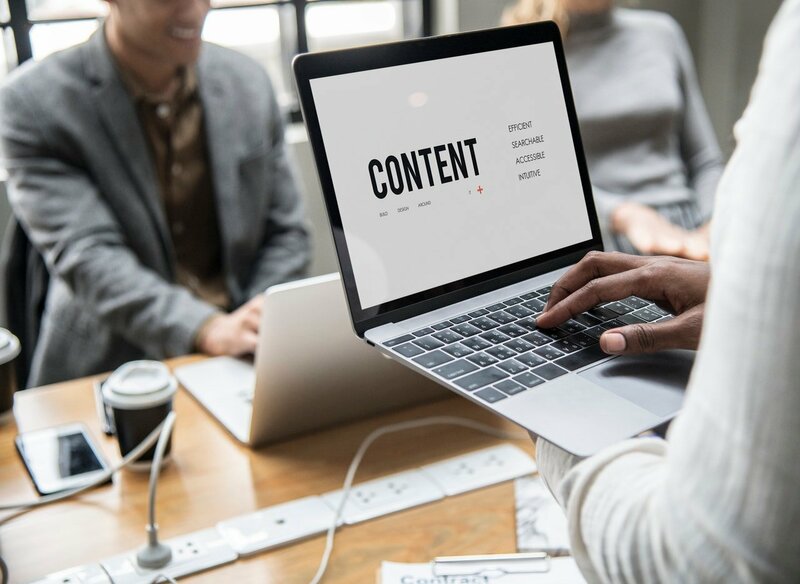 There is no doubt that high-quality content is important if you are to consistently achieve high page rankings and are to be easily found in search engines. Google, for example, ranks superior content higher when compared to lots of small articles which are little or no help to the readers. When you be unable to complete regular and high-quality content for your readers, you should seek your agency’s advice. They can connect you to writers who can prepare content that is of interest and useful to your visitors. With great search engine optimization and poor content marketing, you will struggle to attract regular and additional visitors. Your SEO will be led by several features including the use of specific keywords that attract visitors to your website. Your content marketing will use keywords within your articles, blog and other social media activities. The individuals that you are targeting will be attracted by the words that you use. All your marketing and advertising plans must form cooperation between SEO and content marketing. Where you are unsure, we can help you understand the differences and show you how our optimization strategy is used in conjunction with great content.